After struggling to conceive for almost 2 years, we finally found out we were expecting a little bundle of joy – the pregnancy went well and so did my eating …. I had this fascinating craving for chocolate, I would literally eat 2 bags of the mixed chocolates (you know, the ones with the Milky Way, Mars Bar, Twix combinations) a week. By the end of my pregnancy I had gained over 20kg’s – for those who know me, I am quite short, so for me to gain over 20kg’s was a massive weight gain. GULP!! Our little one was born and with that came postpartum depression and more eating and self-pity – luckily I married the most caring individual I know and he was the most amazing pillar of strength. Soon after I decided to get back into shape (round is not a shape after gaining a huge amount of weight) – I did a lot of research on the internet and came across a lady by the name of Jamie Eason. She was such a huge inspiration and I had learnt a lot from her regarding nutrition and exercise (she is one of the ambassadors of bodybuilding.com). I followed her LiveFitTrainer program for 12 weeks and lost a considerable amount of weight, after 2 weeks’ friends were recognising the huge difference eating correctly and training 5 days a week was making. I yo-yo’d a bit after the 12 weeks and decided to start taking things seriously again. My mind was made up and I was extremely focused – I wanted to be in the best shape ever. 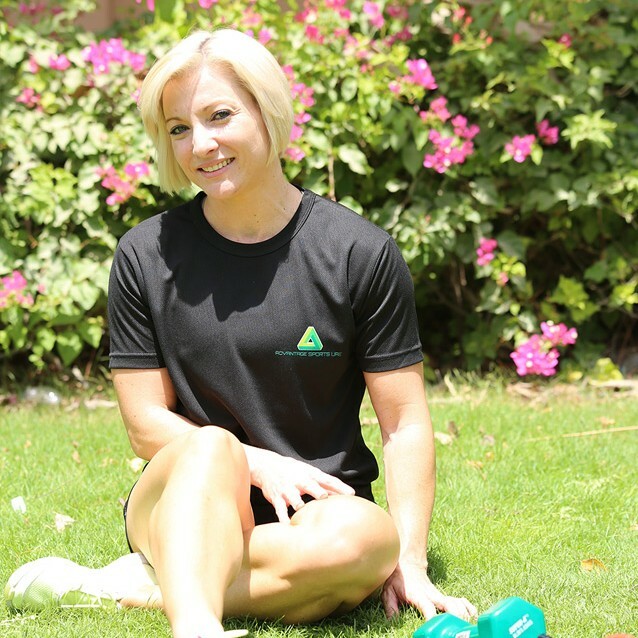 I wanted to prove a point too – being a mom of 2 children did not mean you had to neglect yourself – I wanted to prove that you can juggle a healthy lifestyle, 2 young children, a marriage, work and a family. I trained super hard and followed the LiveFitTrainer program again – the results were amazing. A few months later after discussing my plan with my husband, I decided I wanted to compete – this would help me with my low self-esteem and I’ve always been so fascinated by the ladies I’d see in the fitness magazines – strutting on stage, showing off their immaculate physiques and beaming with confidence. I did a lot of research and found myself a coach, Louise van der Nat is classified as one of the best competitor coaches in South Africa – I got in touch with her, met her for a consultation and a few days later she sent me my first competition diet and training program. Thrilled, excited and scared …. I started working on improving myself and preparing for my first competition. It was hard – no … hard is an understatement, preparing for a competition literally challenges you like nothing else. It’s more mentally than physically – going to gym, twice a day, 6 days a week was the easy part …. The challenge was eating every 3 hours and fighting the hunger in between meals. Some days I’d eat my meal so fast that it wouldn’t take me 2 minutes to complete it …. 5 minutes later, I’d be counting down the minutes to my next meal. But I was focused and determined – I wanted to finish what I had started.. The big day arrives …. You are hungry, gone through 5 days of water depletion, you are tired, your brain is numb due to water depletion …. But you are so excited and on your first competition, you are oblivious to what’s going on around you – who is competing with you in your line up … I was just going with the flow and thankfully Louise was with me to support me all the way and show me what to do and where to go back stage. The time had finally arrived and it was my turn to step on stage for the absolute first time – knowing my family was in the crowd made it even more nerve wrecking (I cannot disappoint them – especially my husband who was such an amazing support through the whole process). The first round of judging took place in the morning (known as pre-judging) and this was with a black bikini and black heels, this ensured all competitors were judged fairly and they all looked the same, followed by another round of judging wearing the bikini colour of your choice and with jewellery. Later in the afternoon, when all the spectators would attend the show – the final judging process would take place. All glammed up in your colour bikini – you would once again step on stage with your fellow competitors and pose for the spectators and judges. The judges would ask the final 6 competitors to remain on stage and call out the placings starting from 6th place to first place. 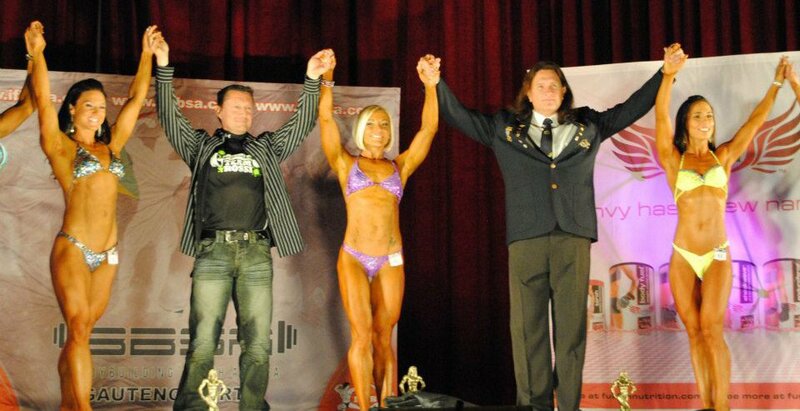 I was blessed to win my first competitions – I went on to compete in Provincials and placed 4th, being selected to partake in the South African IFBB Championships … and I am proud to say that with just 5 months of training and dieting really hard, I placed an overall 4th place at the SA Championships. The journey was tough – emotionally, physically and mentally but I am glad I challenged myself and did so well. The process taught me a lot about food – food is fuel, you only need enough food to keep you going (almost like filling your car up with petrol – you only need to fill the tank to keep going). I learnt that getting the body you want is more about WHAT you put in your mouth than how many hours you spend at the gym. Will I compete again? Probably not – I would like to savour the year as a fond memory where I challenged myself and accomplished what I had set out to do.